According to the latest report from Re/code, Apple’s media event devoted to the widely-rumored 4-inch iPhone SE, new 9.7-inch iPad Pro and the updated Apple Watch will take place on March 22nd, not March 15th as it was reported earlier this year. 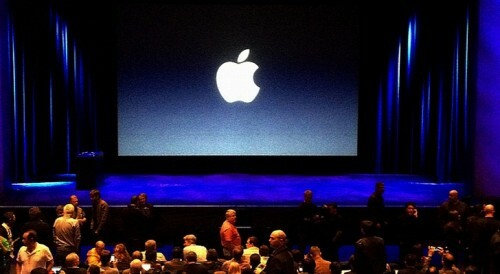 It is currently unknown whether the event was moved to the aforementioned day or this was Apple’s original date. Apple CEO Tim Cook has recently talked with Fortune reporters about the future of the company and the widely-rumored electric vehicle codenamed “Titan” that is reportedly being developed by the Cupertino-based tech giant at the moment. 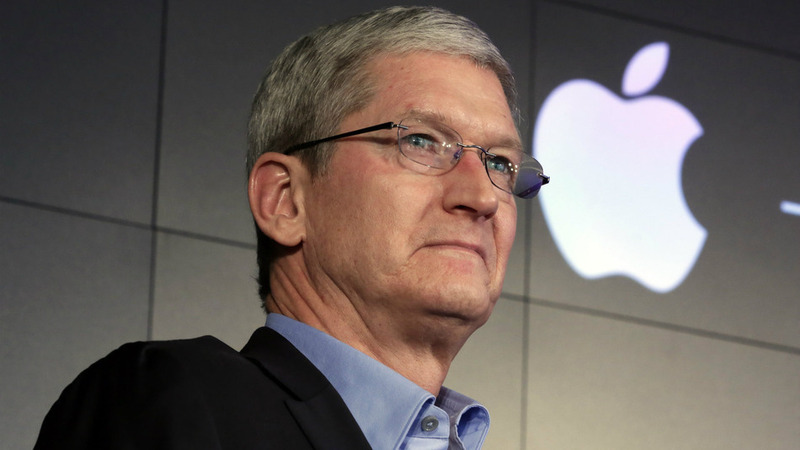 According to Cook, the fact that the firm hires automotive industry experts doesn’t mean that the car is under development. It is a normal practice for a large company to search for possibly innovative spheres of business, however, this search doesn’t necessarily mean that something completely new, for example, an electric car, will be unveiled soon. According to the latest report from Bloomberg, the 4-inch iPhone 5se and the iPad Air 3 that are expected to be unveiled on March 15th will be equipped with Apple’s latest processors. 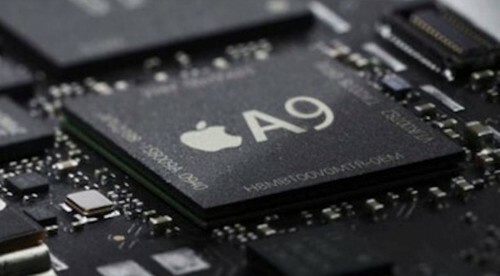 The iPhone 5se will reportedly get the same processor as its predecessor, the iPhone 6s, while the updated tablet will feature the A9X chip. Apple is reportedly working on an iPhone supporting wireless charging. While it is obvious that we won’t see this device in 2016, the company may release the updated handset with wireless charging capabilities and some other improvements next year. The rumor comes from Bloomberg, so it is worth relying on. 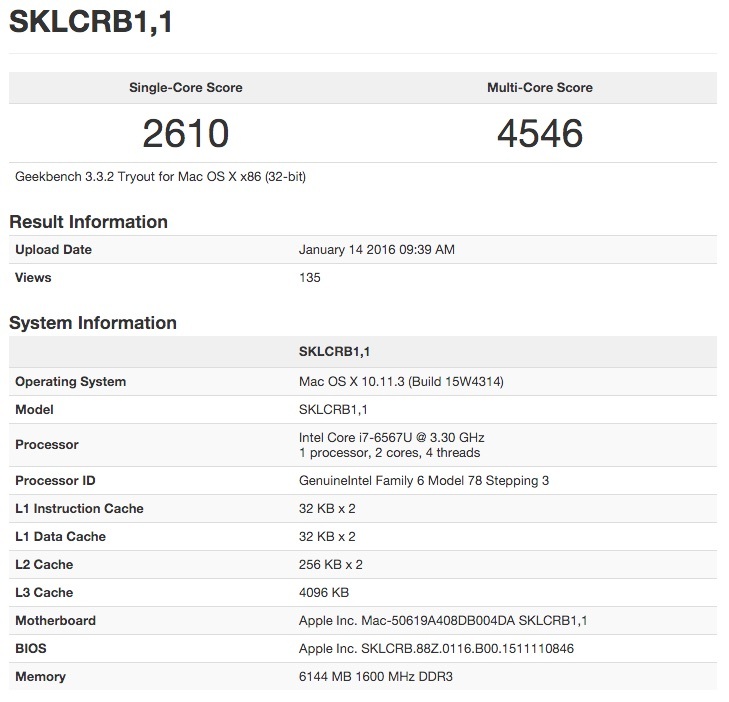 Two interesting benchmark results were spotted on Geekbench 3 on January 14th. 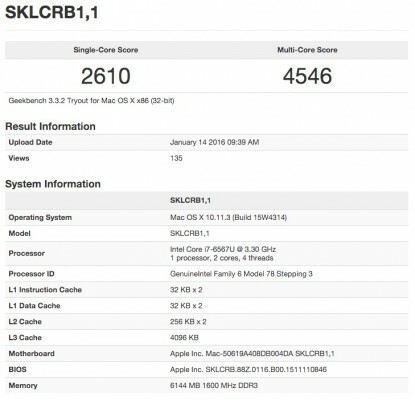 These results demonstrate the performance level of the upcoming 13-inch Retina MacBook Pro with a new Skylake processor inside. However, it is not entirely clear whether we indeed deal with the results of the yet unannounced MacBook Pro or an unknown device known as Hackintosh. In case you don’t know, Hackintosh is a non-Apple computer with OS X on board. 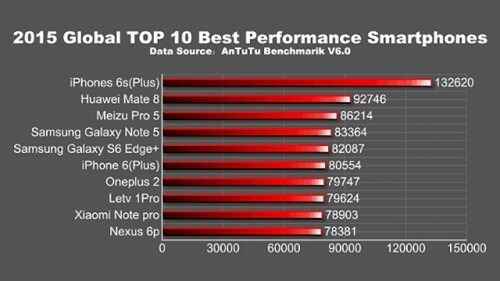 According to the Performance Ranking Report shared by Antutu, Apple’s iPhone 6s and iPhone 6s Plus are the most efficient smartphones of 2015. These handsets easily beat all the rivals including Huawei Mate 8, Meizu Pro 5, Samsung Galaxy Note 5, Samsung Galaxy S6 Edge Plus and a number of other flagship devices. Both Apple-branded handsets scored more than 130000 points in the Antutu Benchmark 6.0. Just for you to compare, the closest rival, which is Huawei Mate 8, scored only 92746 points. According to a sketchy report from Asian insiders, Apple supplier Quanta will start the trial production of the Apple Watch 2 at the end of January. 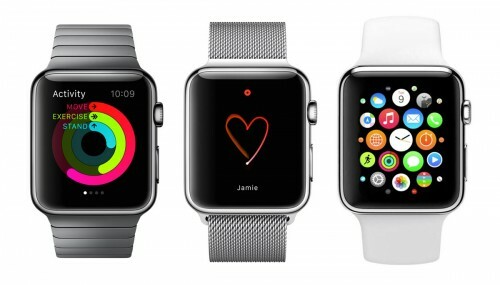 The start of trial production in January may mean that the announcement and the release of the wearable device will take place early in spring. 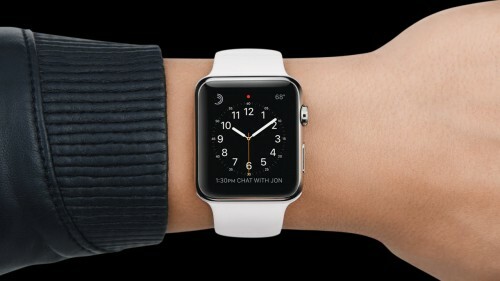 Alongside Quanta, such companies as Foxconn, Wistron and Inventec may obtain rights to manufacture the second-generation Apple Watch. Earlier this week, a rumor appeared on the Internet suggesting that Apple was developing a special tool for Android switchers. The tool was supposed to be used to transfer contacts, messages, music, videos etc. from a compatible iPhone to an Android phone. 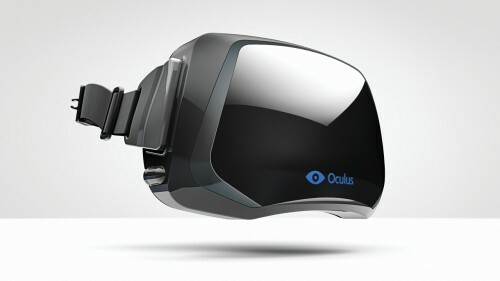 The rumor was shared by The Telegraph and became quite popular among the reporters writing tech news. In reality, Apple doesn’t plan to develop any tools for people switching from iPhones to Android devices. Apple spokesperson denied the rumor and claimed the company is focused only on those who switch from Google’s Android to iOS. This is the usual practice for large smartphone manufacturers. 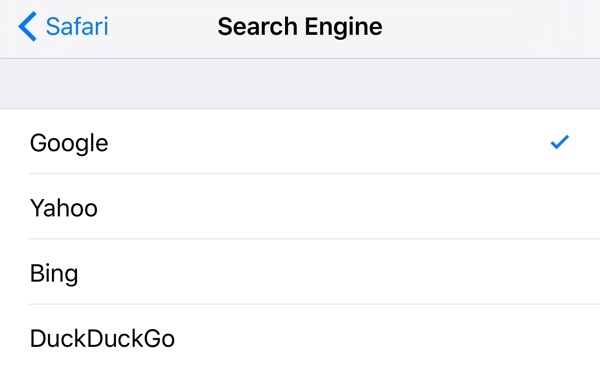 It’s been a long time since we heard anything about the jailbreak of iOS 9. 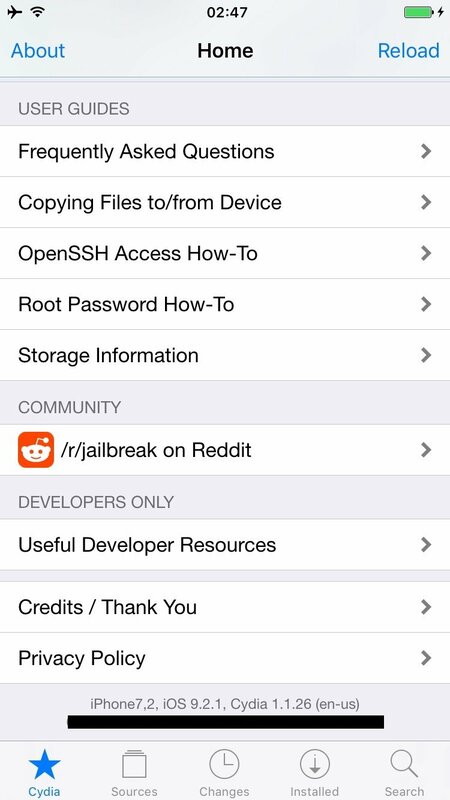 This week, however, a developer named Luca Todesco has successfully jailbroken iOS 9.2.1 on his iPhone 6. As a proof, the hacker posted a screenshot showing Cydia running on his phone to Twitter. Following two iPhone 6s commercials entitled “Ridiculously Powerful” and “Hey Siri” released earlier this week, Apple has just shared a new short clip called “On the Set”. The 15-second ad once again highlights Apple’s virtual assistant Siri and its capabilities. 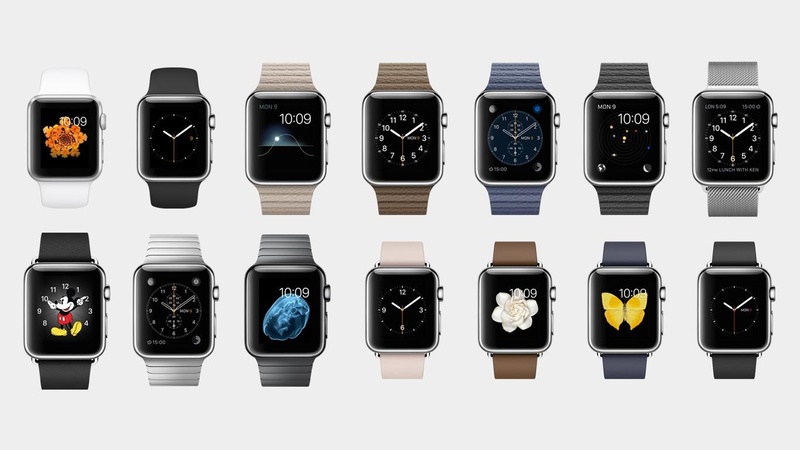 The commercial is available on Apple’s official YouTube channel as well as on our website. Take a look. 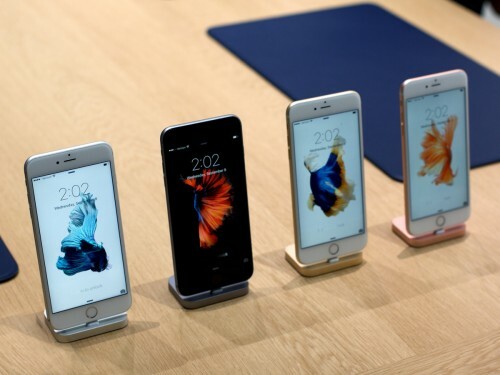 According to the latest report from a marketing research firm Custora, 78.3% of all e-commerce orders over Thanksgiving Day in the United States were made from iPhones and iPads making Apple’s iOS the main platform among the buyers. If to speak about Android users, they accounted for 21.5% of all online orders. 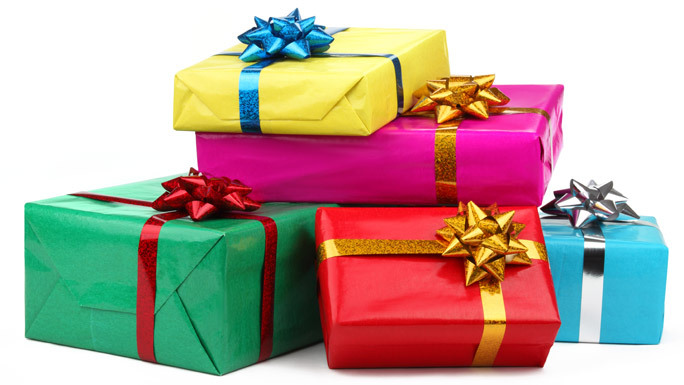 The information about online shopping activity is based on data from more than 200 retailers, 500 million customers and $100 billion in revenue, the analysts claim.